Camouflaged moth, Costa Rica. 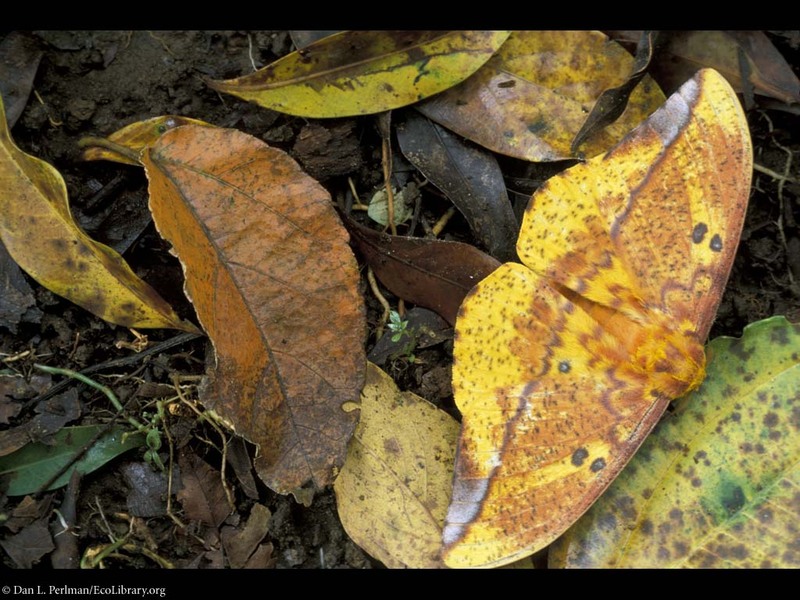 This Eacles moth is camouflaged to look like a leaf. Try to find it. If you cannot, it is on the right side of the image.